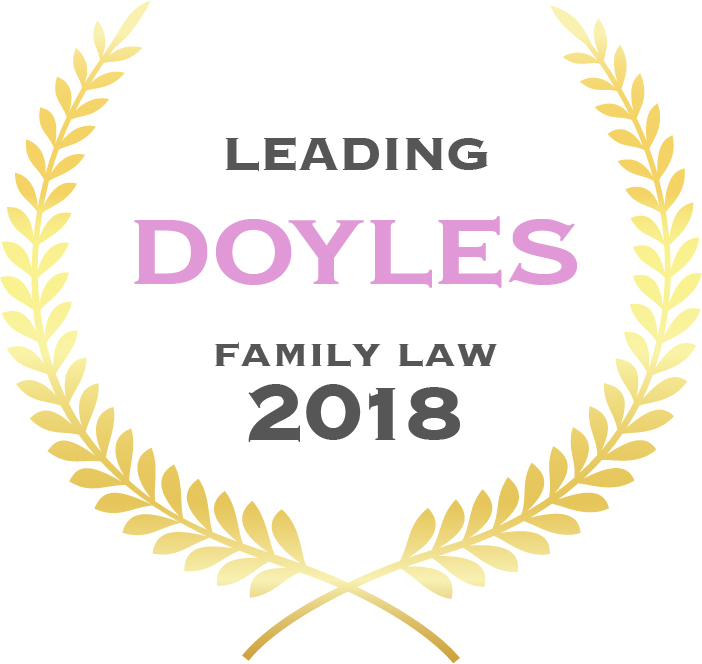 This month Doyle’s Guide released their 2018 listings for leading family law firms and leading family lawyers in the ACT. You can read the full listing here. We feel privileged to be named in both the leading law firm and leading lawyers categories for family law in Canberra for the third year in a row (each year since the firm’s inception). We appreciate the recognition within our legal community that the work we do is client focused and of the highest standard. Our hard work has been spearheaded by Directors Kevin Robinson and Sally McGuinness, the tireless leaders of Robinson + McGuinness. 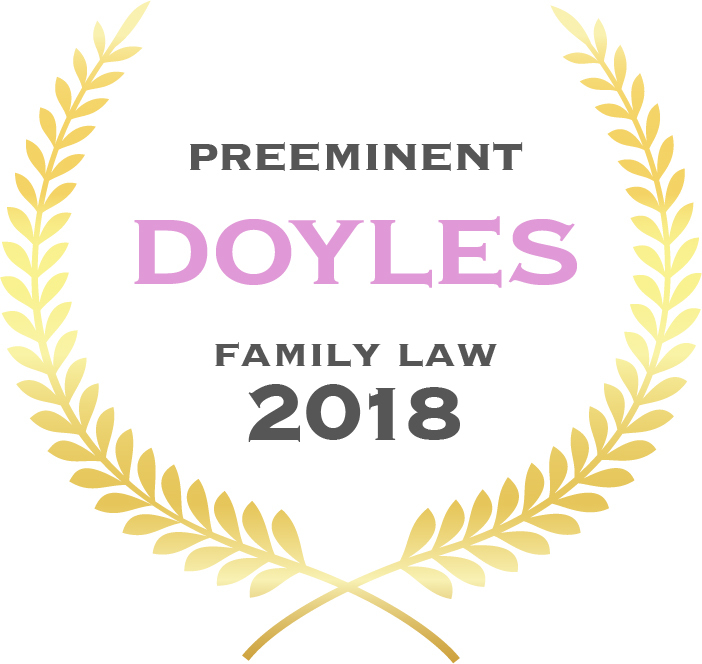 Their hard work is reflected in their listing as two of the leading family lawyers in the ACT, Sally McGuinness being recognised as Preeminent. This is the fourth year that Sally has been personally nominated and the third year for Kevin. 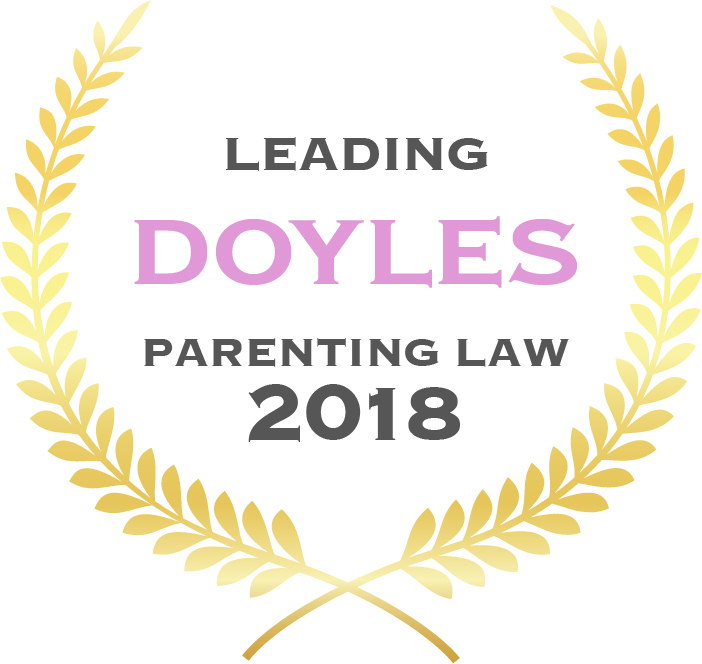 Kevin has also been recognised as a Leading Parenting, Custody and Children’s Matter Lawyer. You can find the full listing here. While our Directors, Sally McGuinness and Kevin Robinson, are constantly assisting clients to achieve settlements that are tailored to their needs, family law is a team effort. That’s why we are grateful to not only be recognised as leading family lawyers in the ACT, but also as a leading family law firm. We appreciate being listed for a third year in a row, and especially for our listing as a second tier firm despite our relative youth! We are listed among our peers (and opponents) whom we respect and engage with on a daily basis. We enjoy what we do and we pride ourselves on having a positive firm culture which we extend to the clients that we service. You can find the full listing and details of those who accompany us here.